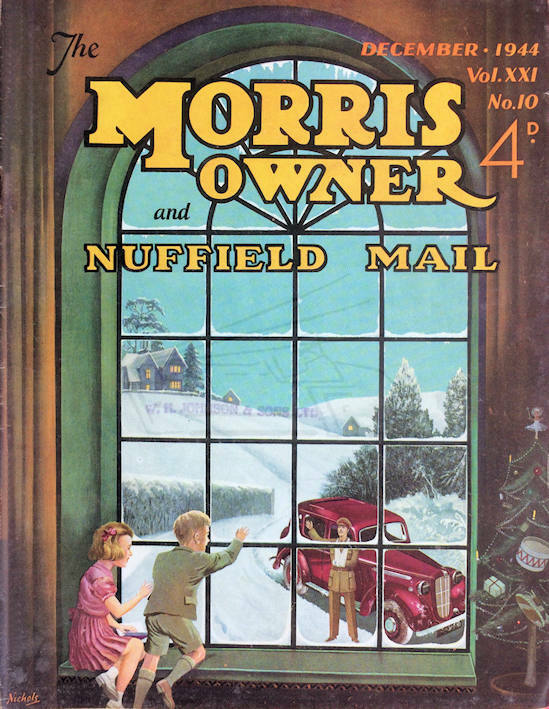 Nothing known about this artist other than the front cover designs for The Morris Owner magazine during 1944/45. 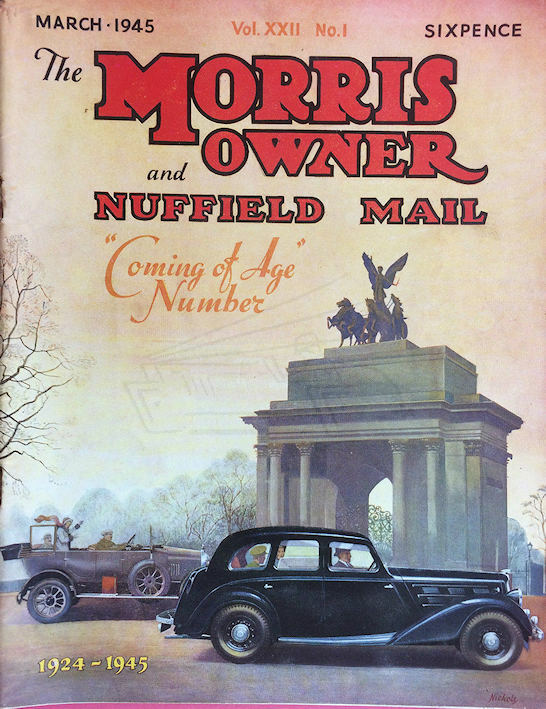 Morris Owner magazine front cover dated March 1945. Image courtesy of Stuart Middlemiss.